Der Artikel Anne Briggs: The Time Has Come wurde in den Warenkorb gelegt. 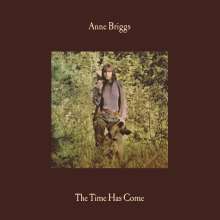 Offering some of her first original compositions, »The Time Has Come« was a break from tradition in more ways than one for Anne Briggs. Where previous recordings displayed the unaccompanied melodies of her voice, this album – originally released by CBS in 1971 – brings additional instrumentation in the form of guitar and bouzouki. The result is that her vocals are not submerged, but heightened – the plucked strings providing the perfect foil for her cry stalline inflection. 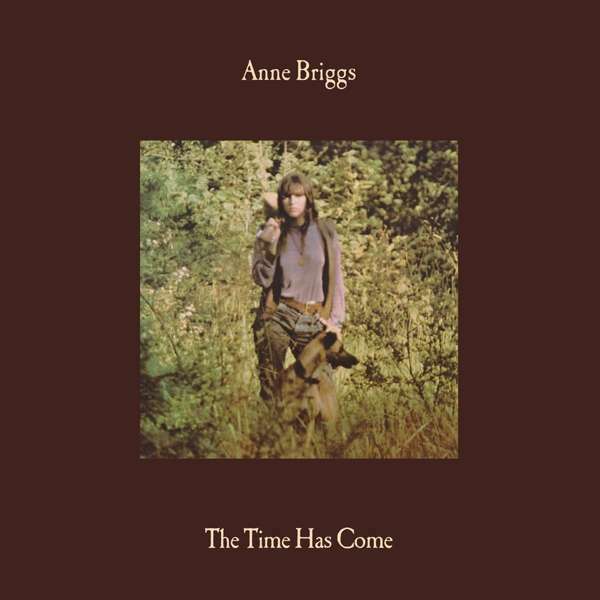 »The Time Has Come« is a mix of Anne's own songs alongside some notable covers (Lal Waterson, Steve Ashley, Stan Ellison, Henry McCulloch). All are graced with the quietly self-assured elegance of Anne's playing, with sounds ranging from the breezy »Clea Caught A Rabbit« to the terrible beauty of »Wishing Well«. To say that Anne was an accomplished picker is to do her something of an disservice – the intricacy of her finger-work rivals – and more often than not eclipses – any number of her contemporaries.